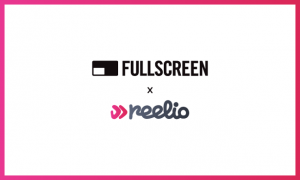 Fullscreen has acquired influencer marketing platform Reelio in a move designed to make the influencer marketing process “automated, scalable, and streamlined from start to finish”. Reelio’s platform uses data-driven automation and artificial intelligence (AI) to connect brands and influencers, helping companies to find online content creators in order to target millennial and Gen Z audiences. 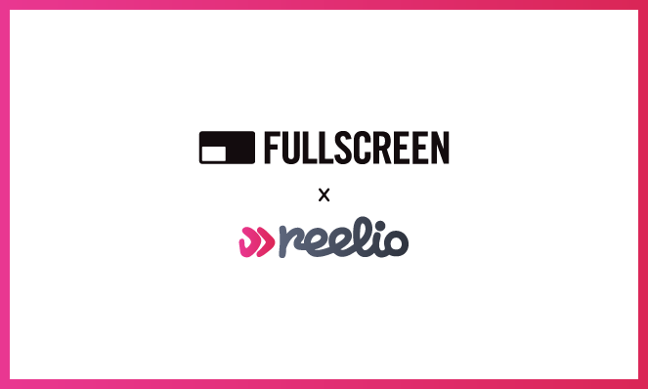 “The integration of Reelio’s platform into our network brings us one step closer to building a complete solution for the future of brand marketing, which we believe will be social-first and content-driven,” said Pete Stein, general manager, Fullscreen. Fullscreen announced last year that it was shutting down its subscription video-on-demand service in January 2018 to prioritise its spending elsewhere. In an email sent to staff in November, Fullscreen founder and CEO, George Strompolos, said: “Going forward, we will double-down on our mission to empower creators and bring brands closer to fans. The award-winning product experience and technology we’ve developed over the past two years will be valuable as we build new brands and content offerings in the future”. Fullscreen now describes itself as a leader in branded content and social marketing services, offering original entertainment, influencer marketing, multi-platform social content and targeted media through the Fullscreen Video Network.